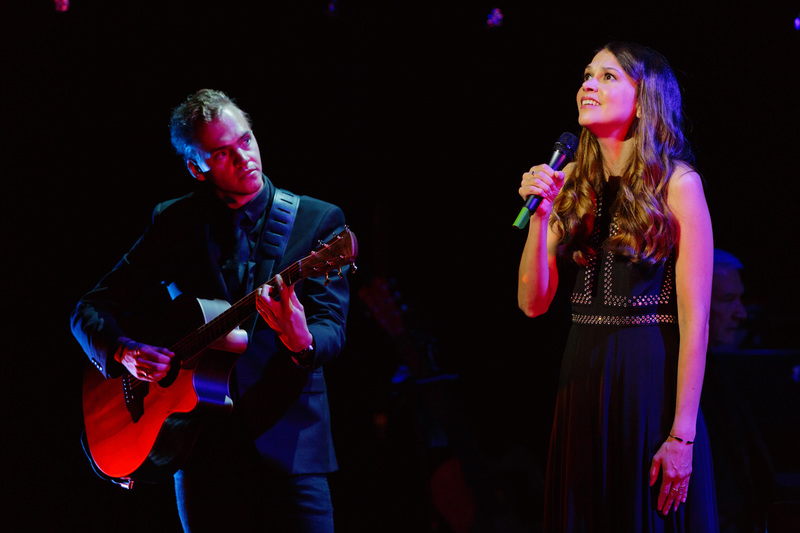 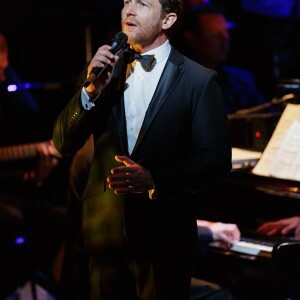 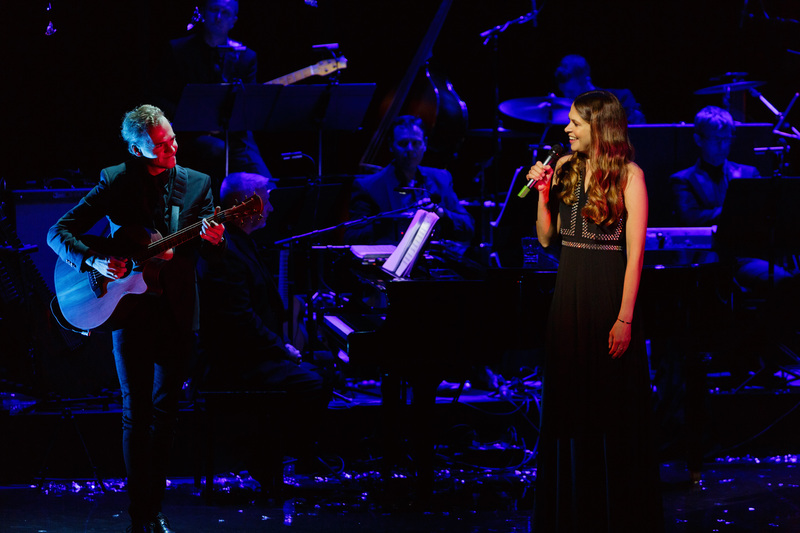 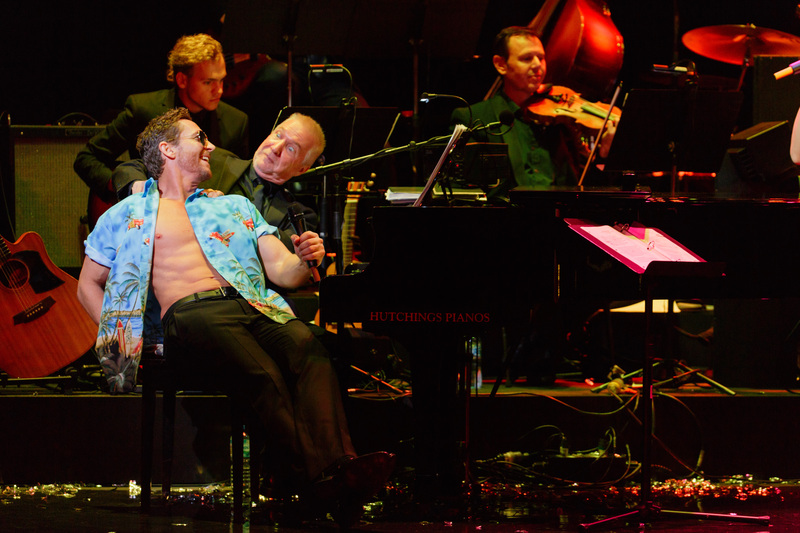 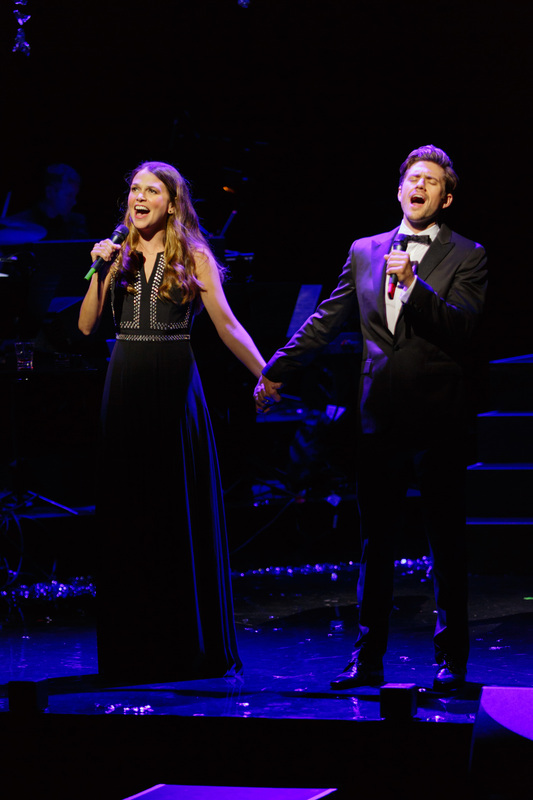 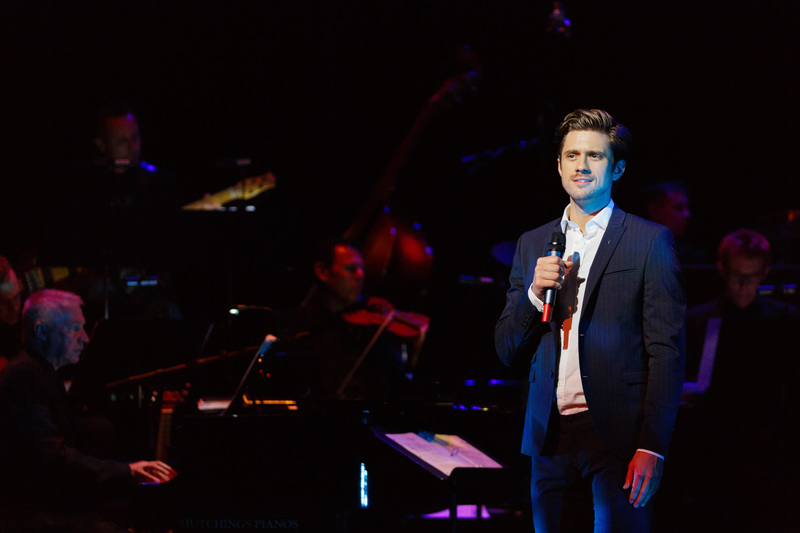 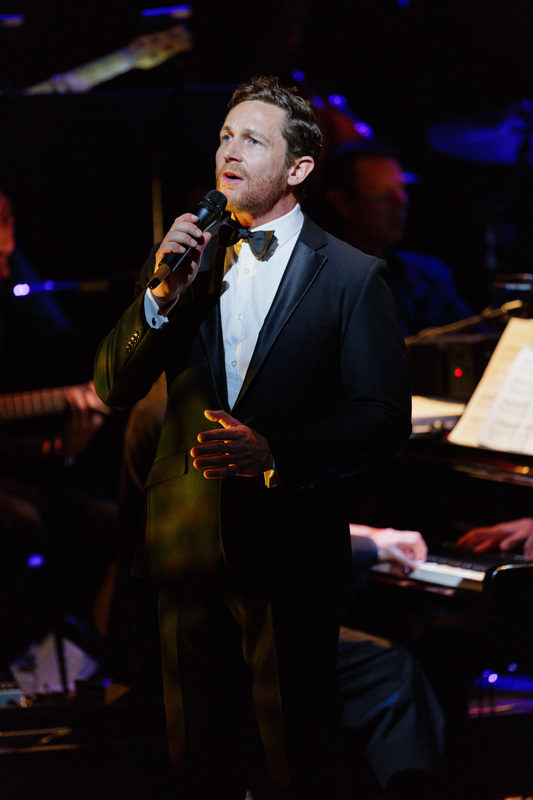 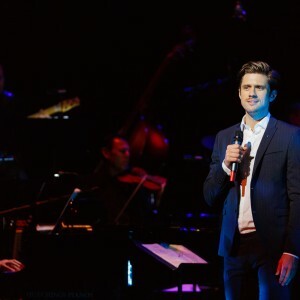 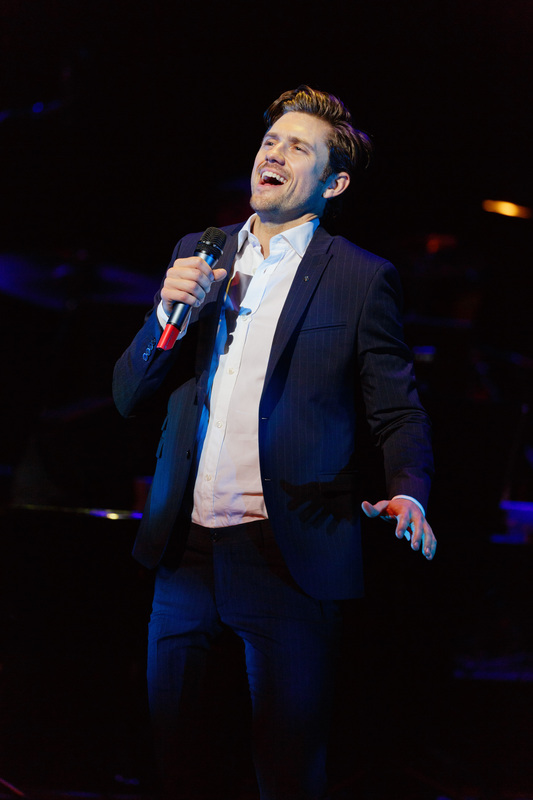 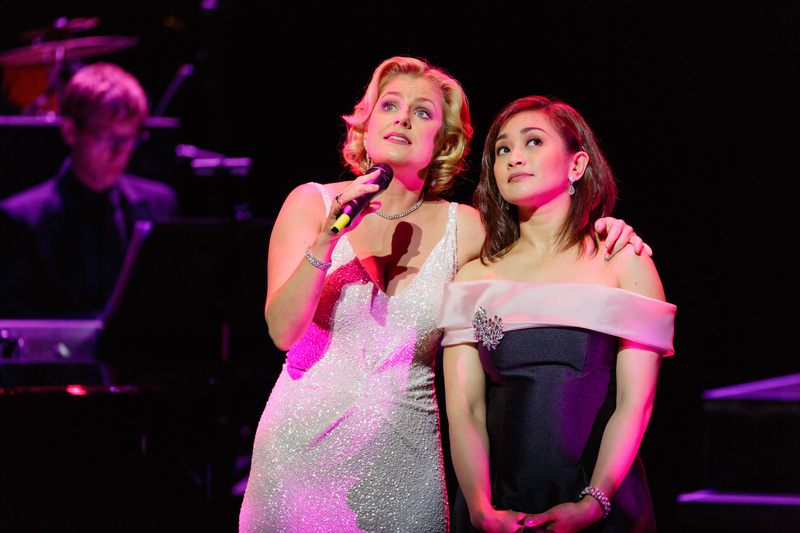 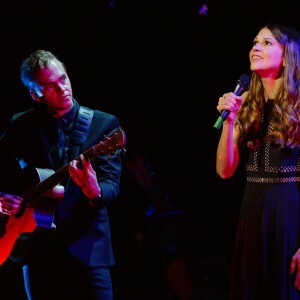 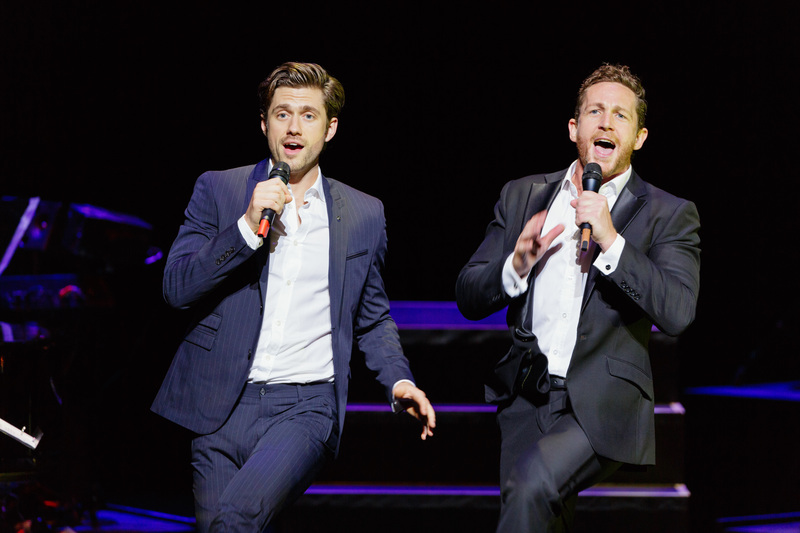 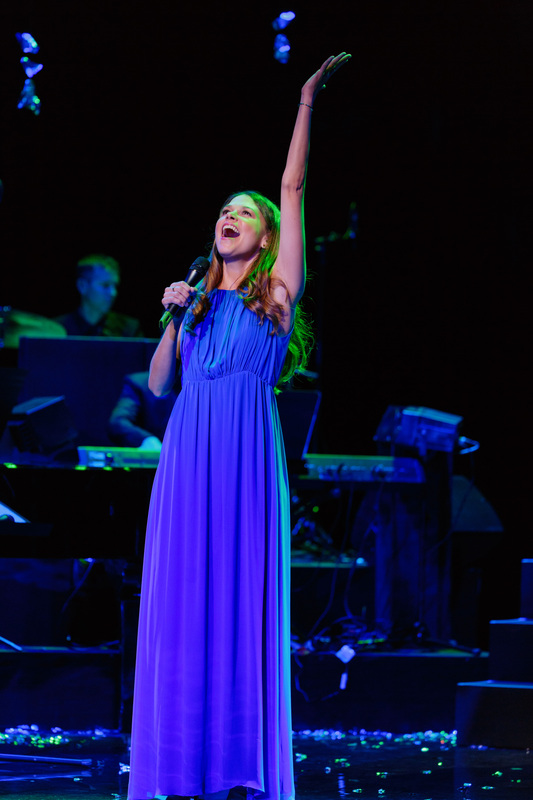 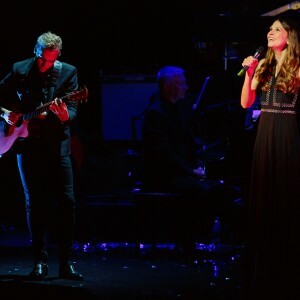 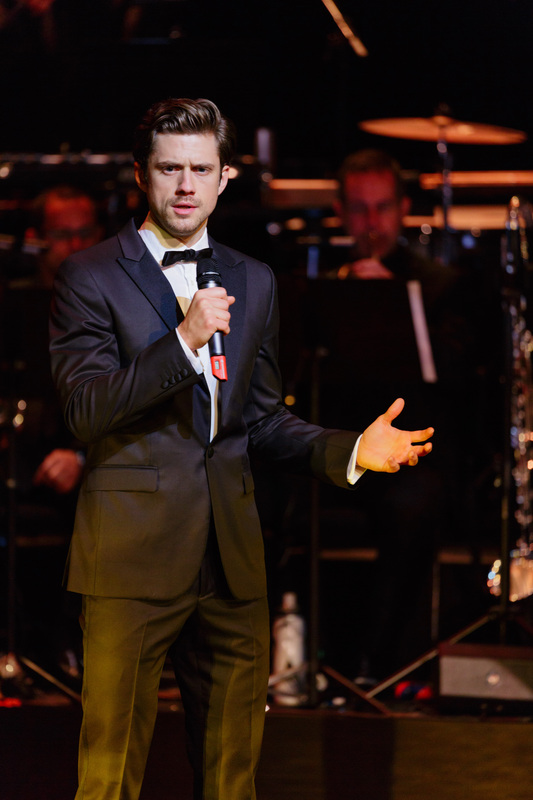 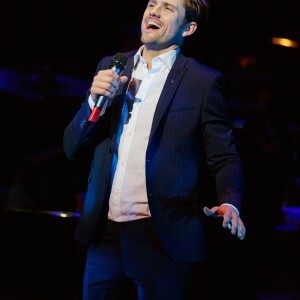 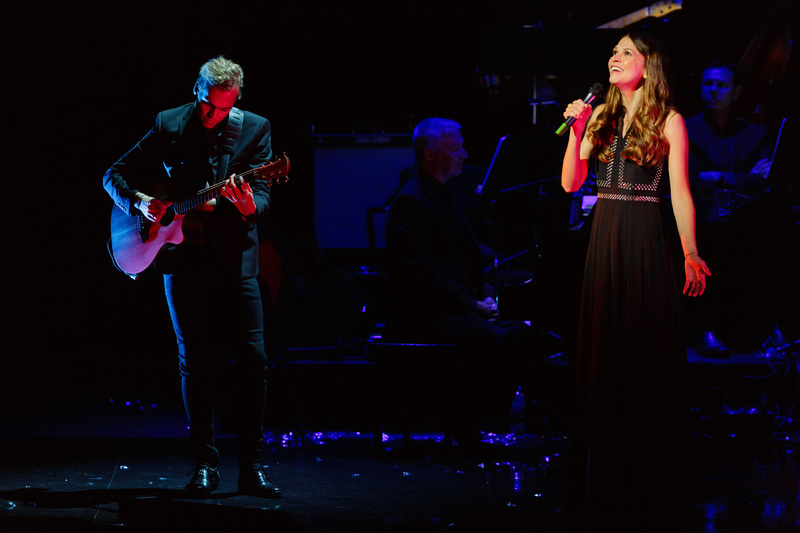 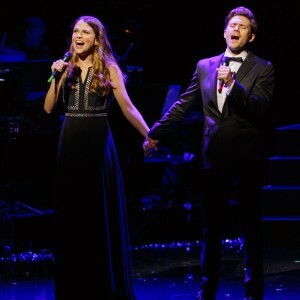 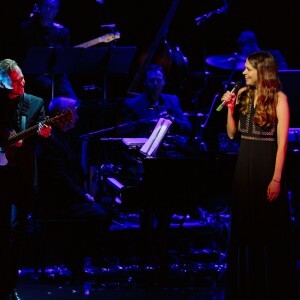 DEFYING GRAVITY: the songs of Stephen Schwartz premiered at Theatre Royal Sydney in February 2016, starring Sutton Foster, Aaron Tveit, Joanna Ampil, Helen Dallimore, and David Harris. 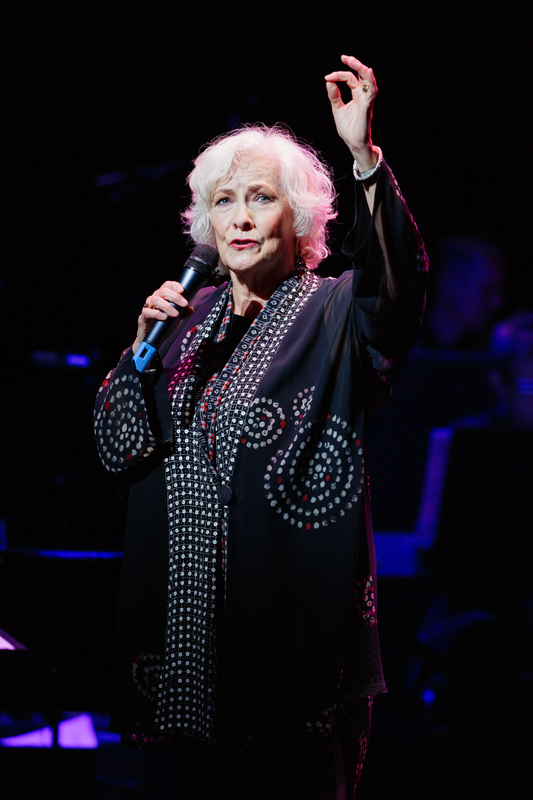 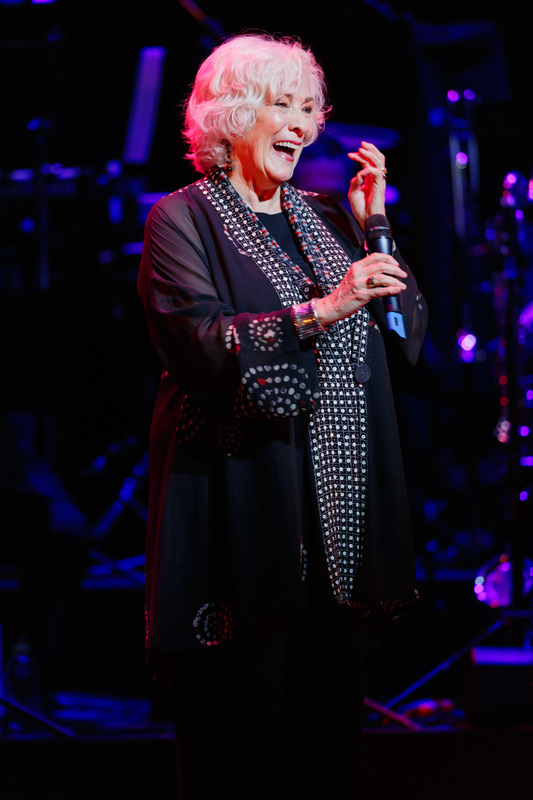 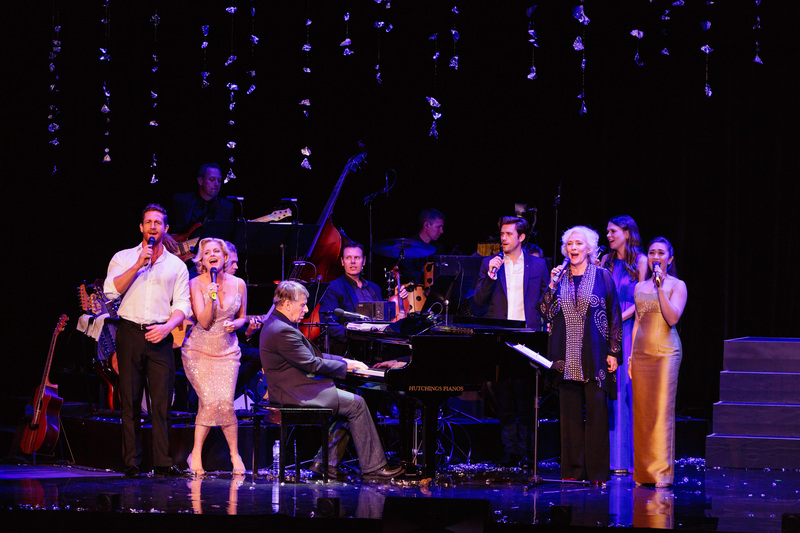 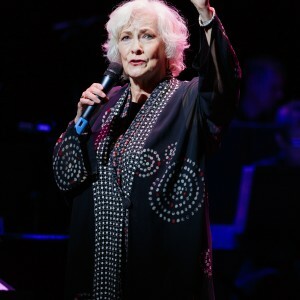 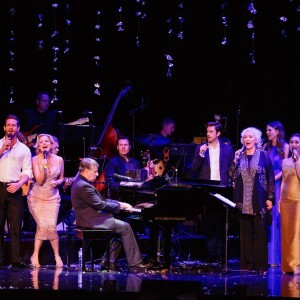 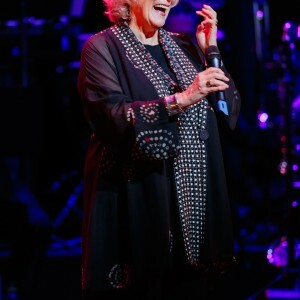 Tony Award winning Broadway, TV and film icon Betty Buckley made a very special guest appearance, marking her debut Sydney performance. 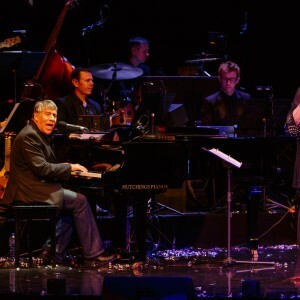 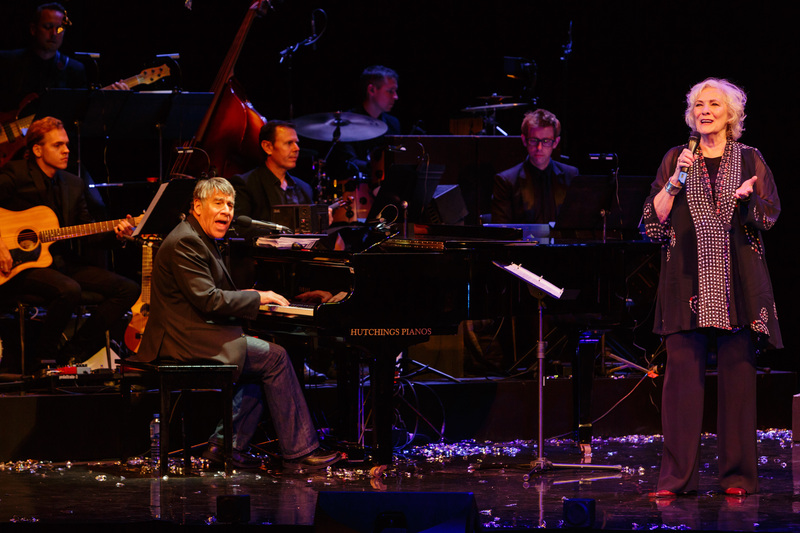 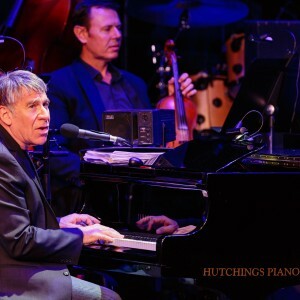 Stephen Schwartz has won three Academy Awards, four Grammys and four Drama Desk Awards for his work on Broadway hits including Godspell, Pippin and Wicked as well as the Disney movies Pocahontas, The Hunchback of Notre Dame and Enchanted. 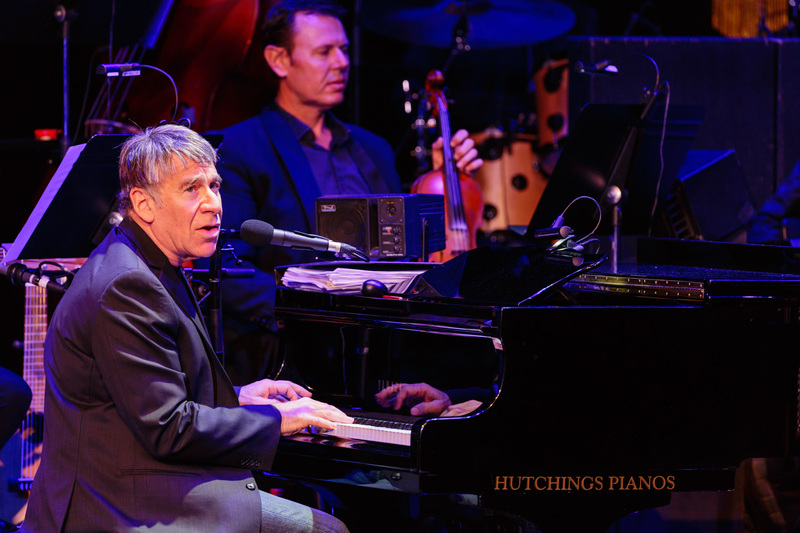 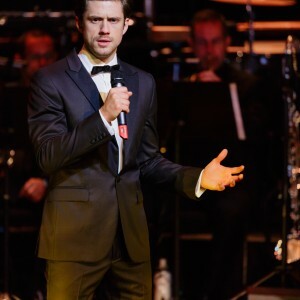 This thrilling concert includes Stephen Schwartz classics such as Day by Day, Colors of the Wind, When You Believe, Popular, Corner of the Sky, Beautiful City, Meadowlark and, of course, Defying Gravity.